The power he needs to protect his friends and family is just outside of Alec Graves' reach. The dominant shape shifter pack in North America is circling like vultures and there are other, more savage opponents approaching in the distance. Given the danger he's in, Alec doesn't have time for a broken heart, but Adri's departure has left him barely able to function. The pressures inside his pack are building to lethal levels and for the first time in his life, he's not sure he can walk the path that honor demands of him. Walking out on Alec was the hardest thing Adri had ever done, but she didn't bargain for the long-term impacts leaving him would involve. Her inability to get past her feelings for him is starting to impact nearly every aspect of her life, and soon it will start affecting her mother. Even more concerning, she now knows what the darkness really hides. Dangers she thought she'd left behind in Sanctuary are stalking her again, but this time Alec's pack isn't in a position to protect her. 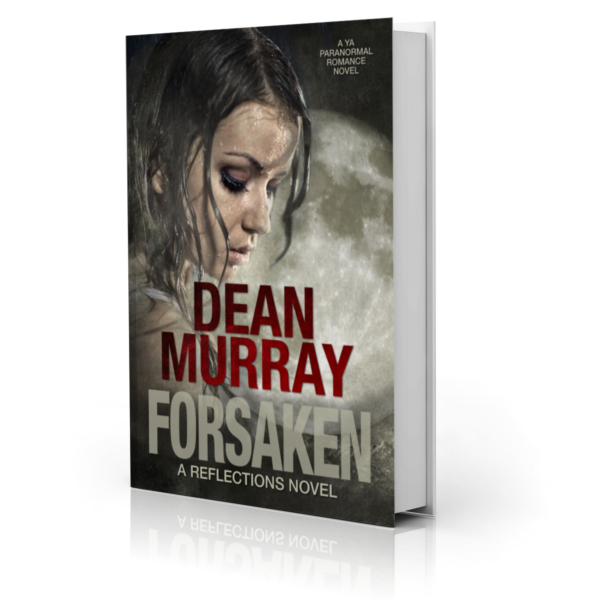 Forsaken is a clean Young Adult Paranormal Romance with a 4.8-star rating on both Amazon and Google play.